From the simple to the most luxurious options. Celebrate the life and the memory of your loved one with a dignified funeral at a reasonable cost. 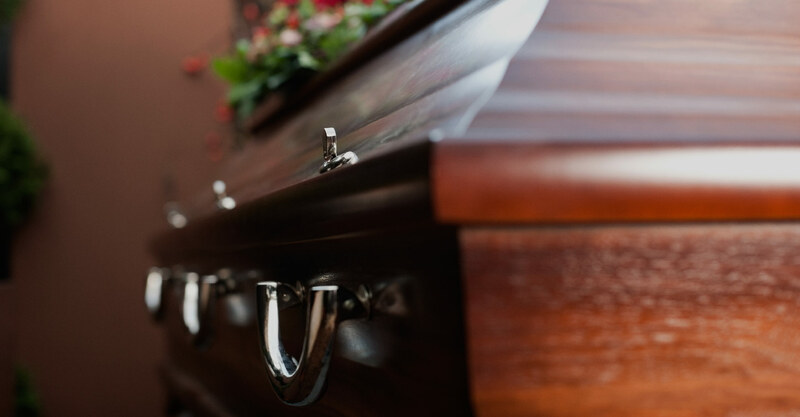 Funeral Caring USA is the leader in fair-priced funeral services in the entire San Antonio area. Our staff has provided support to families and friends in those times of grieving and remembrance with high-quality, value-driven merchandise, superior service, and uplifting facilities. 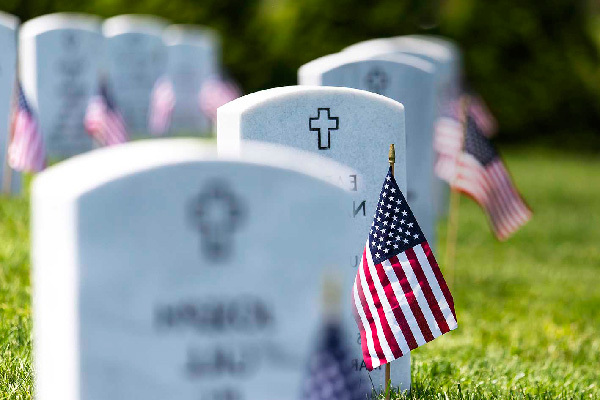 We Believe in Affordable and Dignified Funerals Funeral Caring USA was founded in response to the public’s need of hassle-free and fair-priced funeral services. From there, we have grown to fulfill the requirements of our clients while offering fair, honest, and sensitive rates for burial and cremation services. FuneralCaring® USA is committed to providing compassionate family services. We believe in personal attention and uncompromising quality and are very proud of our traditions and facilities and the personal services that we provide. We are located in San Antonio, TX, with multiple locations to meet your family’s needs. In San Antonio, we are the leading economical provider of funeral, cremation, and burial services. Pre-Plan Your funeral now and freeze the cost, We meet every challenge with a reasonable price, Don’t let the cost of the funeral add to your grief. Get in touch with one of our representatives and get all the information you need.